In an overcrowded market place, you need your event to stand out. Our decor production team can make that happen. You want your event to stand out and be a memorable experience for your guests. So do we. 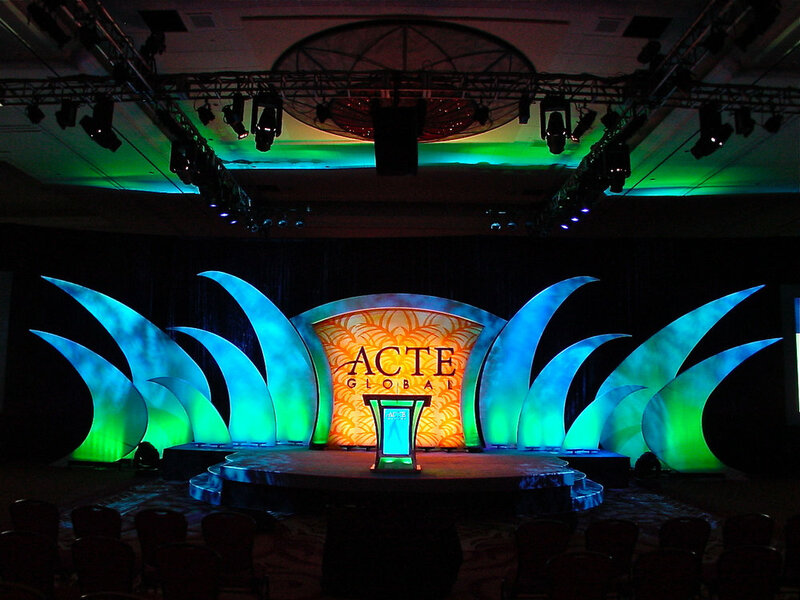 Our production department can design and build customized staging and decor to create the exact environment that will represent your brand and resonate with its audience. With more than 40 years of combined experience in the live events industry, we've got you covered from design to production to implementation. 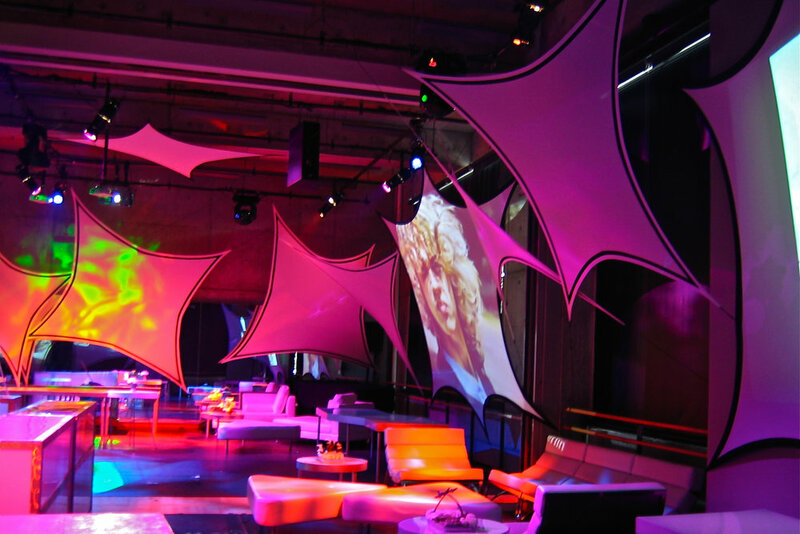 From brand new builds to branded items, drape, staging and floral design, we have an extensive inventory of customizable decor items for your next event. See more photos of our work in our full portfolio.